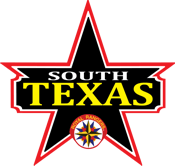 In South Texas, we are always in need of Range Safety Officers and NRA Instructors to safely operate the various shooting sports at our district events. Upcoming training opportunities will be advertised here and on our Facebook page. If there are leaders in your outpost or section who are interested in becoming instructors, please contact us.